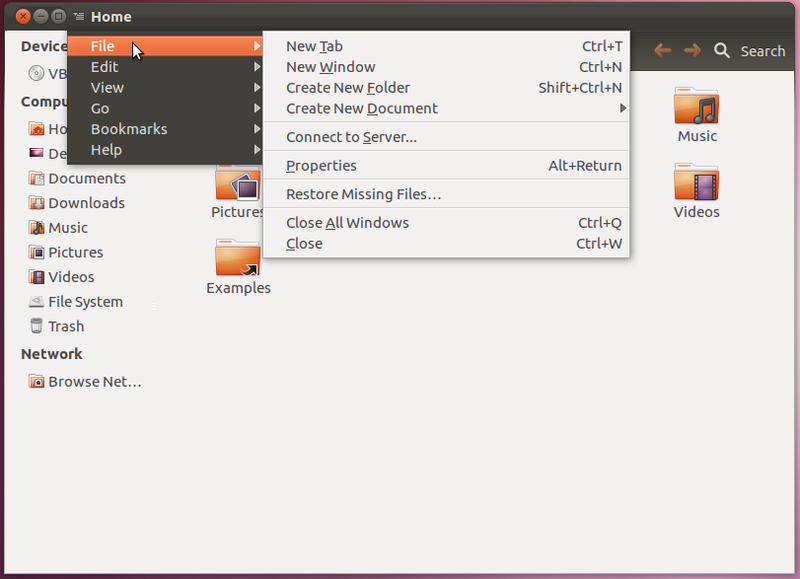 Ubuntu 12.04 Precise Pangolin Beta 1 has been released with new HUD menus enabled by default. However, new experimental 'Locally Integrated Menus' (LIM) are still not there. LIM may land in Precise as a Feature Freeze Exception or may be available in next Ubuntu 12.10 release. 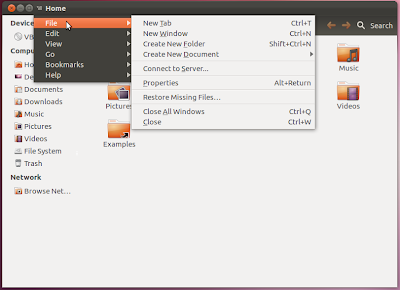 However, if you have installed latest Ubuntu 12.04 Beta 1, these menus can already be installed from PPA. If Locally Integrated Menus are enabled, they will totally replace auto-hiding global menu on top panel. These menus are integrated in window decorations itself. A small icon indicates LIM and when clicked, you get all the options in a drop-down menu. You can test LIM by running the commands below. Please note that they are still in development so there can be issues.